It is common to find people of all age groups - both men and women, educated and uneducated, rich and poor and those living in urban and rural areas, who are plagued by problems like lack of happiness, a sense of dissatisfaction, despair, tension, worry, frustration and other similar maladies. Such people need help, guidance, useful suggestions and advice in order to cope with the situation. Thus, the need for counselling is on the rise, but generally speaking, there is a dearth of professionally trained counsellors. Now let us take the concept of lay-counsellors. These are well motivated individuals with short-term training for offering counselling services in an informal manner. They function as first contact, first aid help givers in the community. 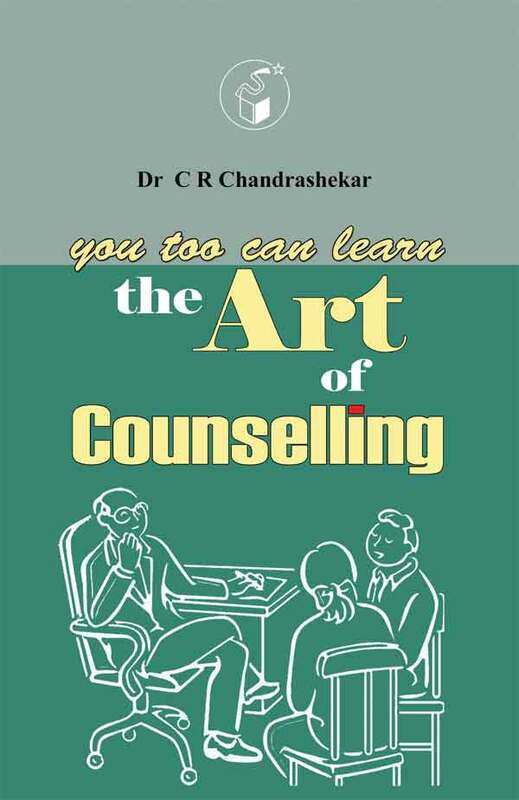 We hope this book, You too can learn the Art of Counselling will serve as a guide to interested persons who have the aptitude to offer assistance to the afflicted people and minimise their suffering.